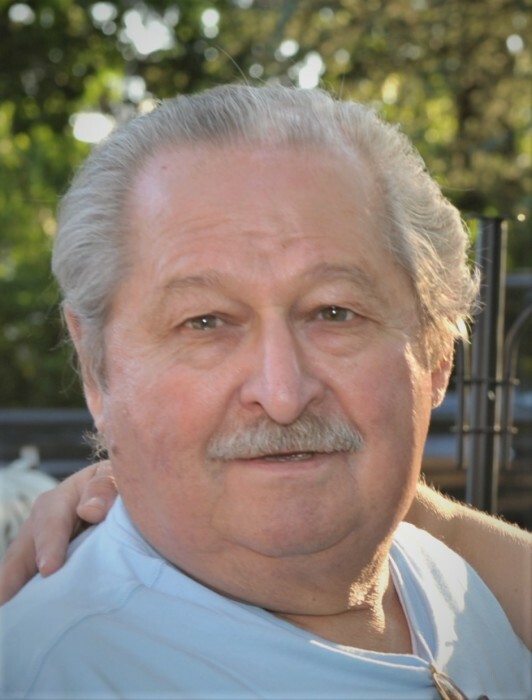 Obituary for Otto "Bill" W. Schmid | Doherty Funeral Homes, Inc.
Otto W. “Bill” Schmid, age 79, passed away peacefully on Monday, February 4, 2019 with his loving family by his side. Born in Wilmington, Bill was the son of the late Edna (Brooks) and Frederick Schmid, Jr. For 23 years, he was a firefighter for the Wilmington Fire Department, as well as a member of the International Association of Firefighters Local 1590. After retiring, Bill worked as an inspector for the Department of Motor Vehicle for several years. Bill will be remembered for his dry, yet funny sense of humor. All of his jokes, good and bad, still managed to make us laugh. Bill was a doting Pop Pop, who loved playing Rummy with his grandchildren. Of course, he always won. In earlier years, Bill enjoyed playing the guitar, banjo and organ. He was an avid Phillies fan. Bill was also an animal lover who loved hanging out with his dog, Barney, and his cat, Pee Wee. Bill is survived by his beloved wife of almost 55 years, Ellen A. (Farley) Schmid; his children, Mary Ellen Raymond, William F. Schmid and his wife, Nicole, and Kathleen M. Schmid; his five grandchildren, Sarah, Tim, Anastasia, Rachel and David; as well as his sister, Paula Schmid and his brother, Frederick “Pim” Schmid, IV and his wife, Sharon. He was predeceased by his parents and his sisters, Edna Veronica Pyne and Helena Paolino. Family and friends may visit from 10 AM to 12 Noon on Saturday, February 9 at Doherty Funeral Home, 3200 Limestone Rd., Wilmington, DE 19808, where a Celebration of Bill’s Life will begin at 12 Noon. Interment will be private. In lieu of flowers, memorial contributions may be made to the Delaware Humane Society, 701 A St., Wilmington, DE 19801 or Forgotten Cats, Suite 422, 4023, Kennett Pike, Greenville, DE 19807.